Would you like your event to be relaxed, chilled out, but still full of fun and dancing? Then steel band music is definitely worth considering. Known for its acoustic sound and infectious beats, if you're holding a Caribbean or beach themed party, steel bands could make a perfect choice for your live music entertainment. Simply submit a request form today to hear from the best steel bands for hire in your area. Steel bands for hire come in a variety of sizes and often specialise in different musical styles, such as reggae, calypso or soca. Suitable for charity, corporate and sporting events, steel band music is also ideal for carnivals, festivals and parades. And if you are getting married and would like something a little different, why not look into steel band wedding music? Always guaranteed to get people on their feet and dancing, steel band music rarely disappoints. 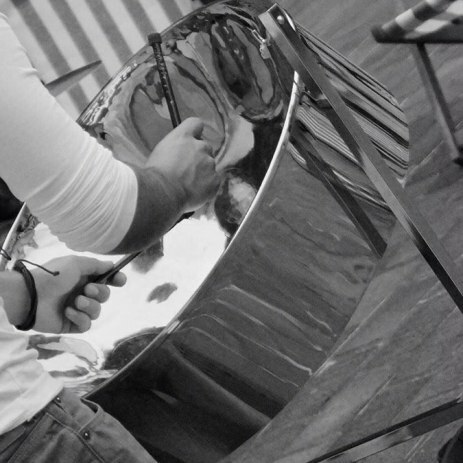 To hear from steel bands for hire in your area, complete a request form now.